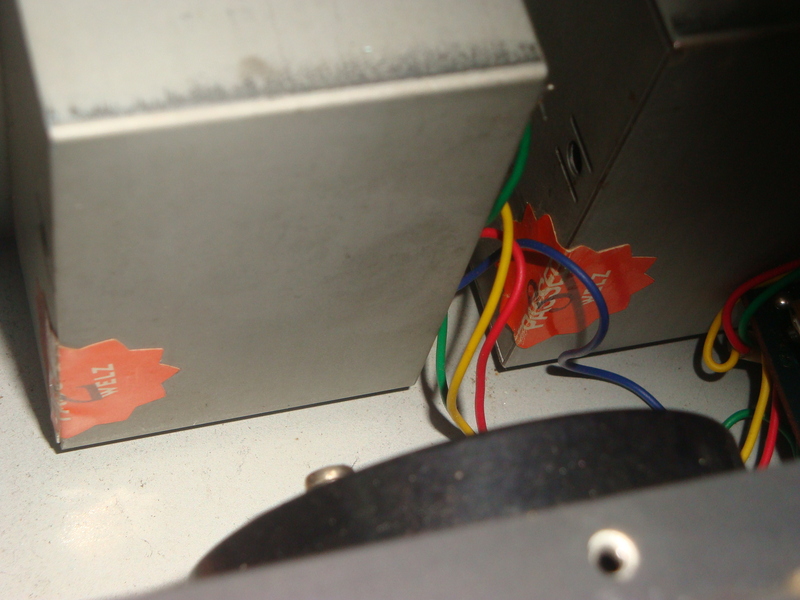 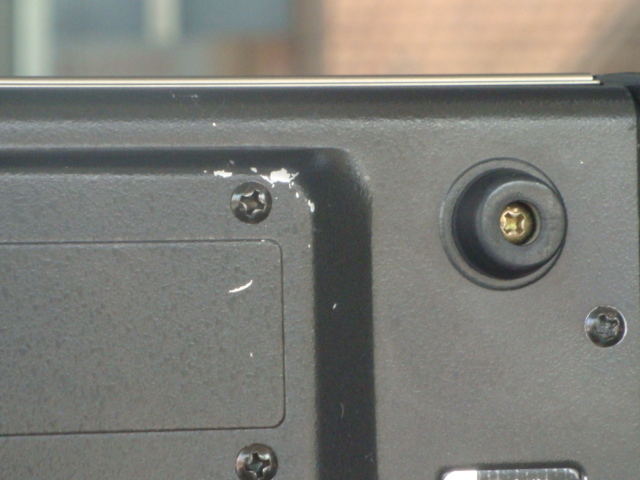 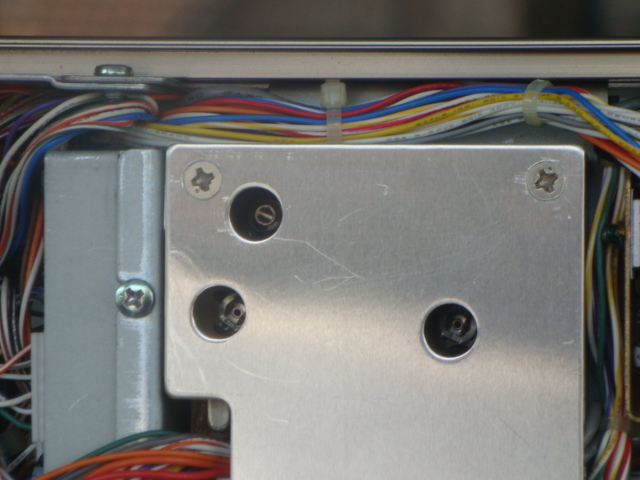 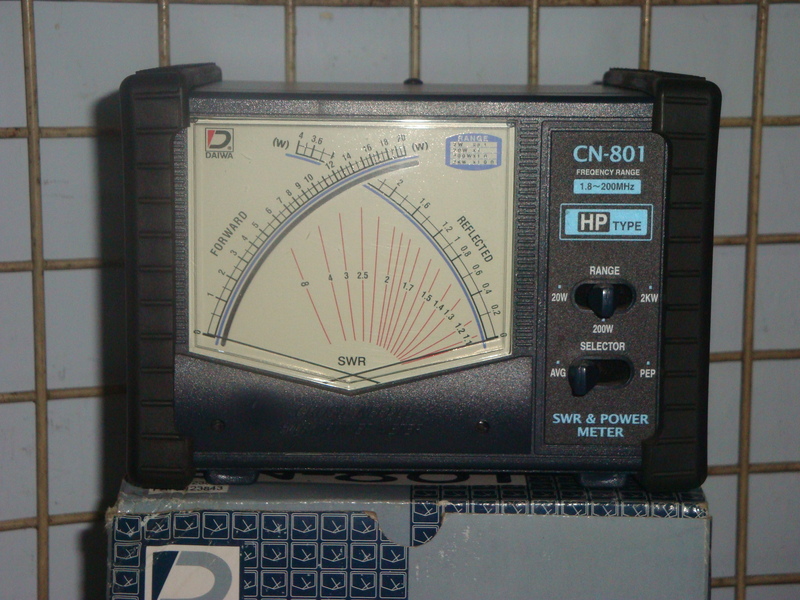 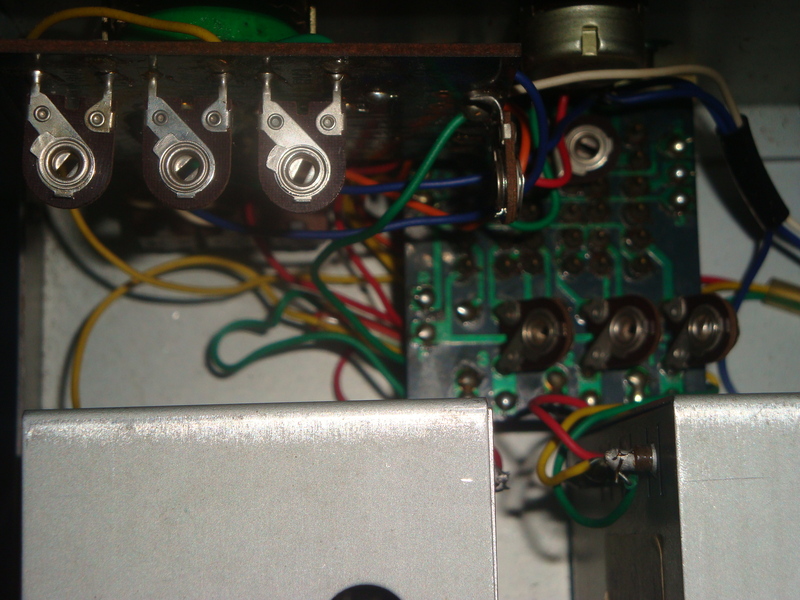 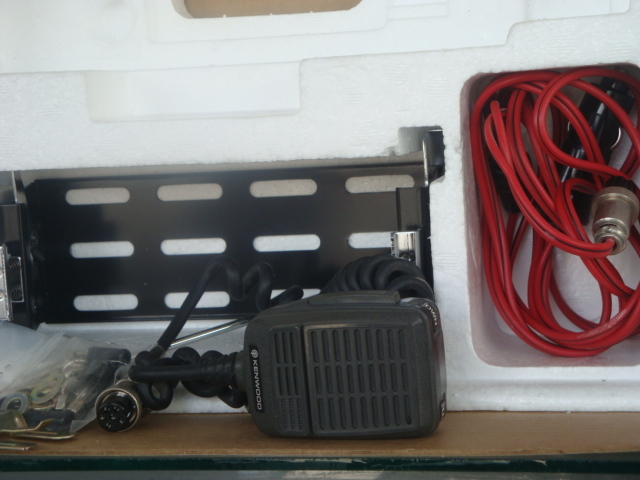 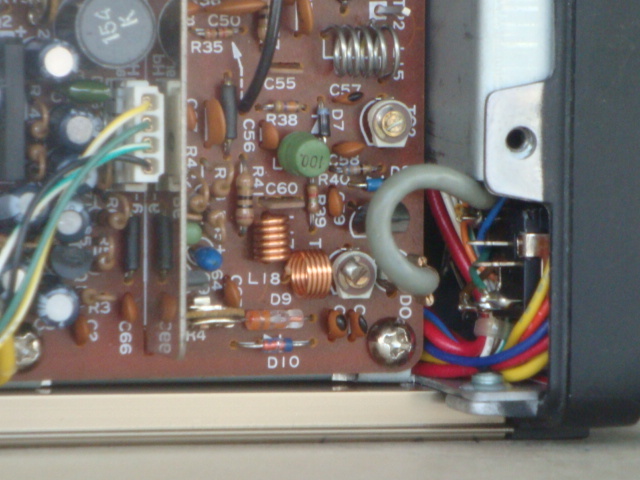 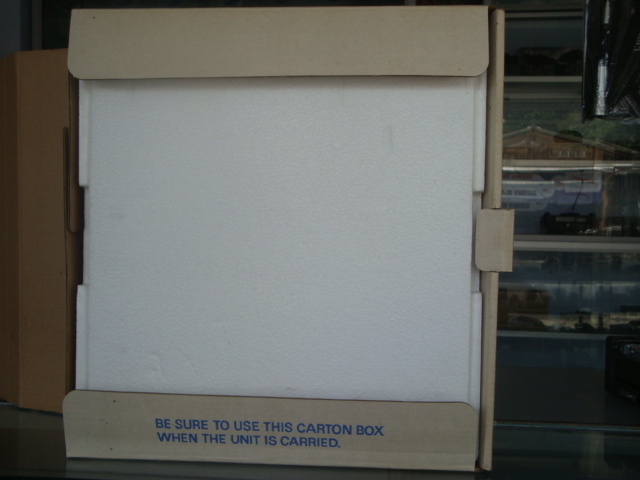 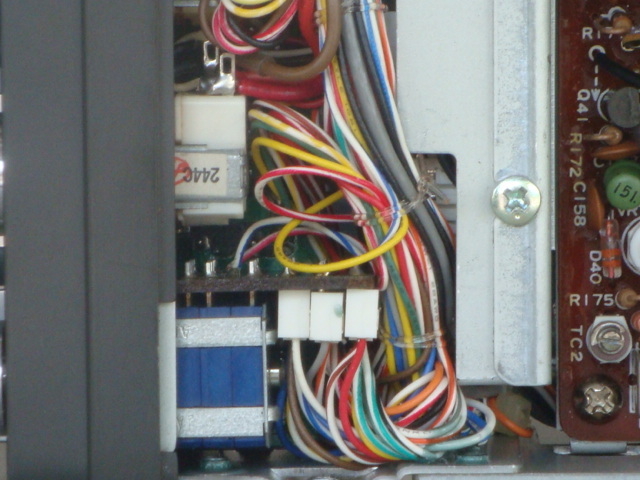 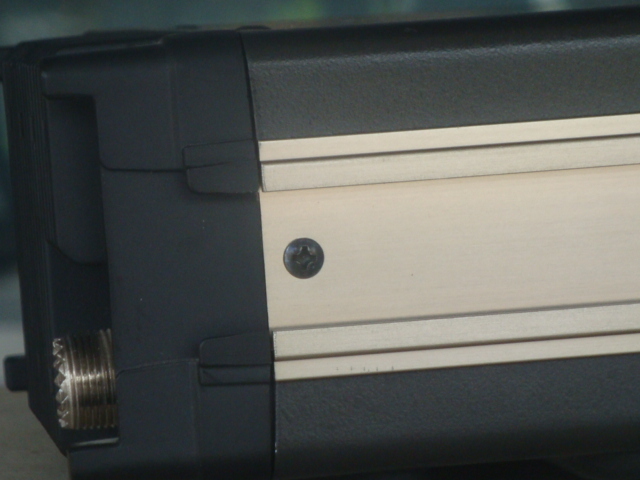 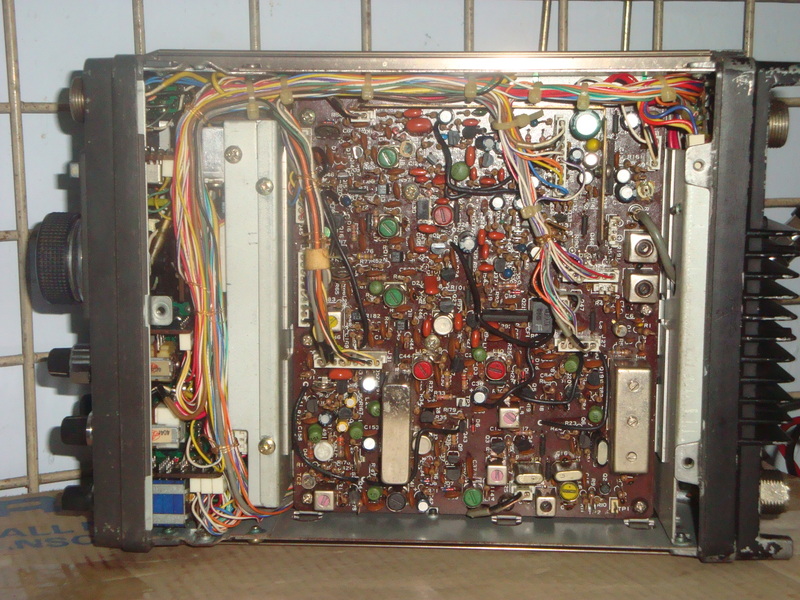 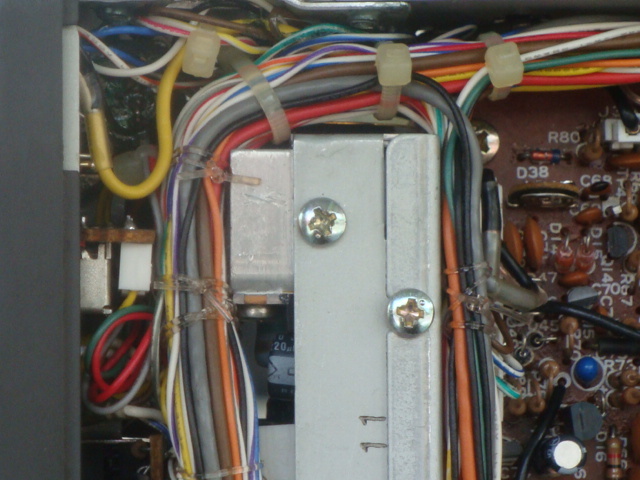 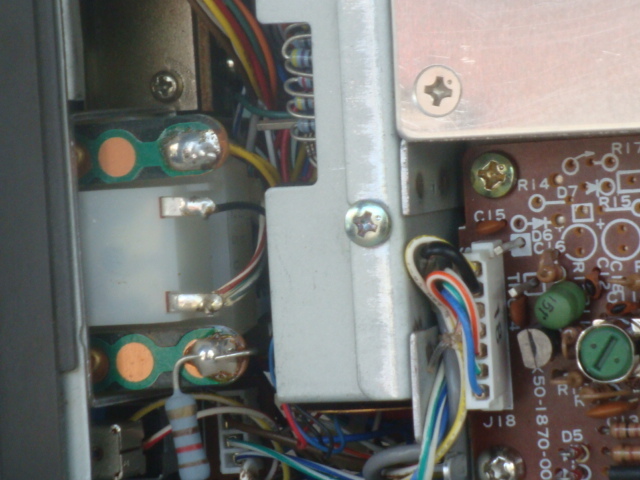 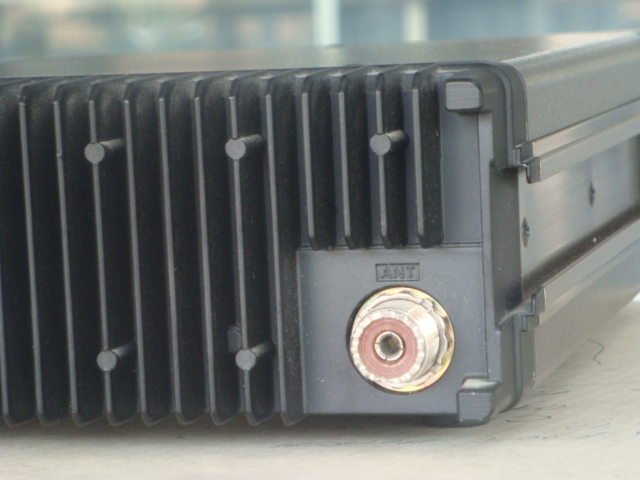 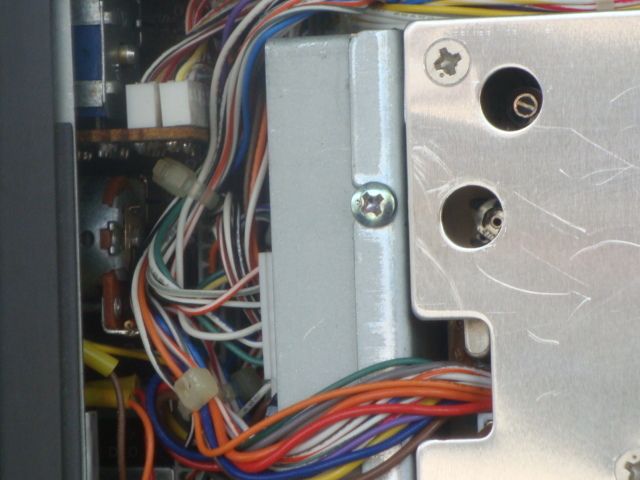 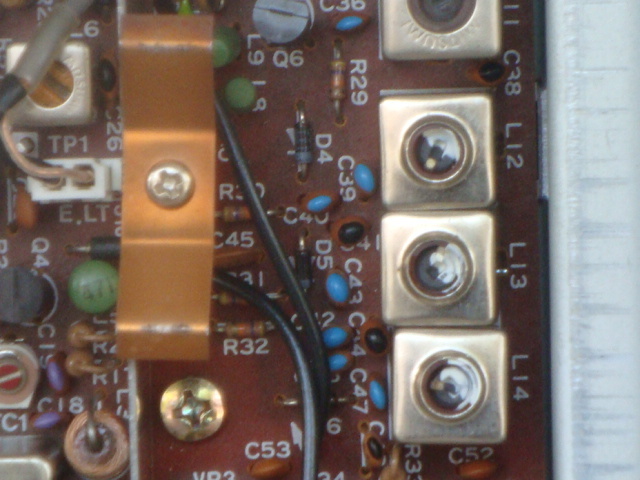 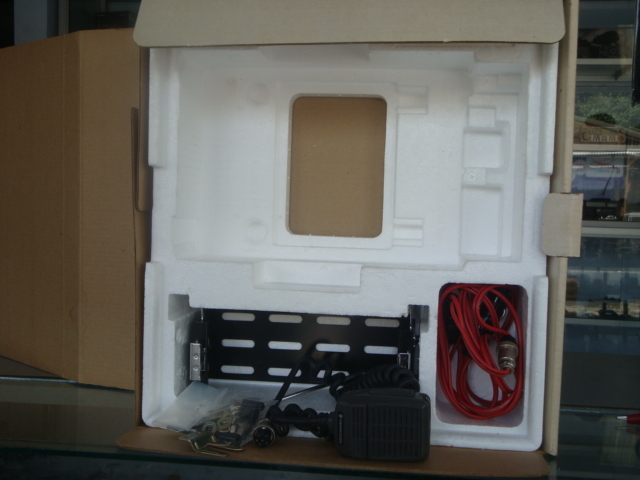 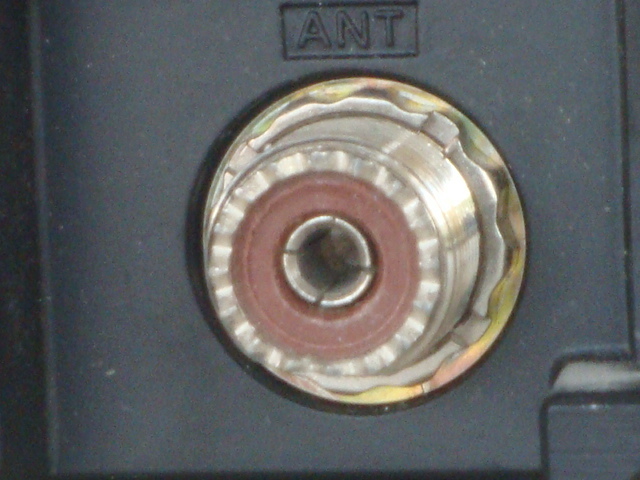 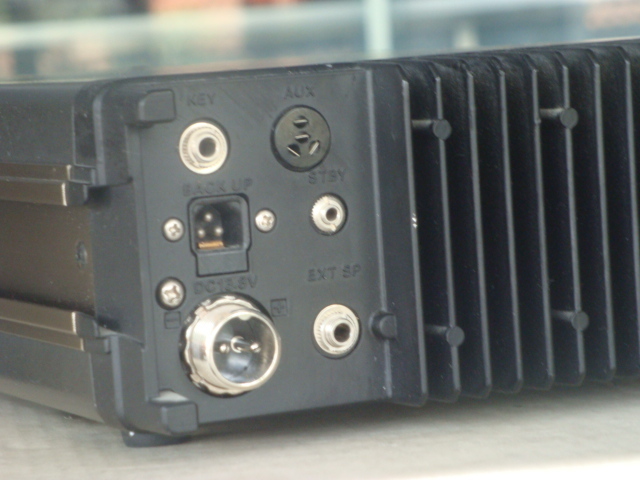 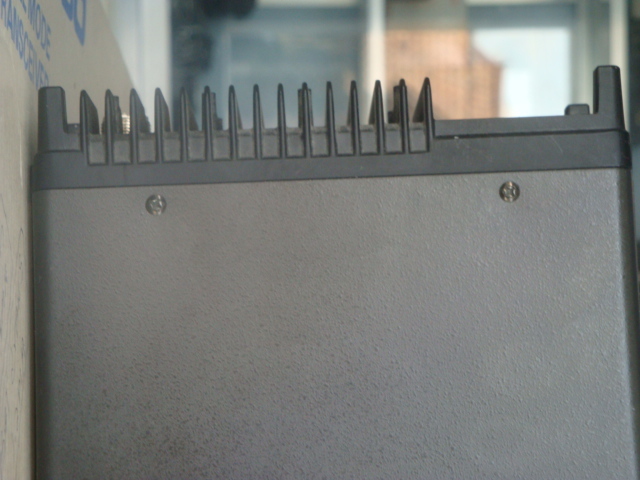 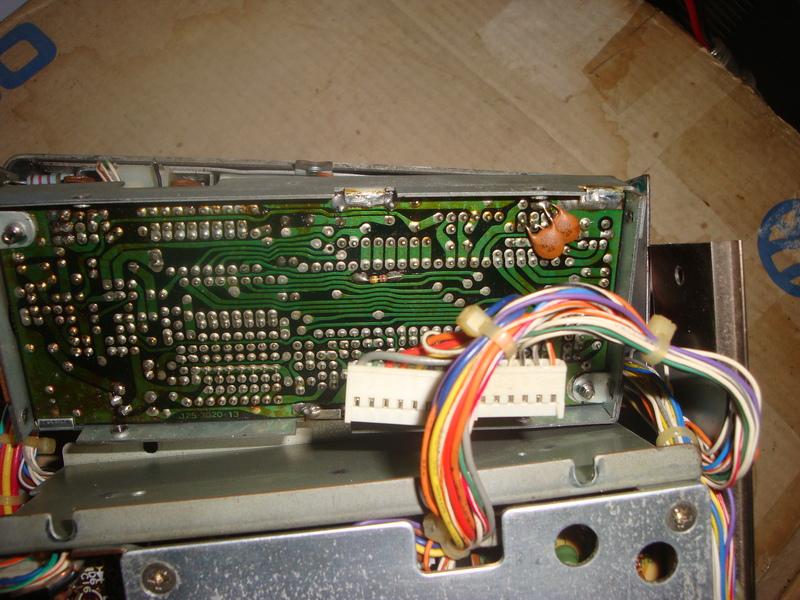 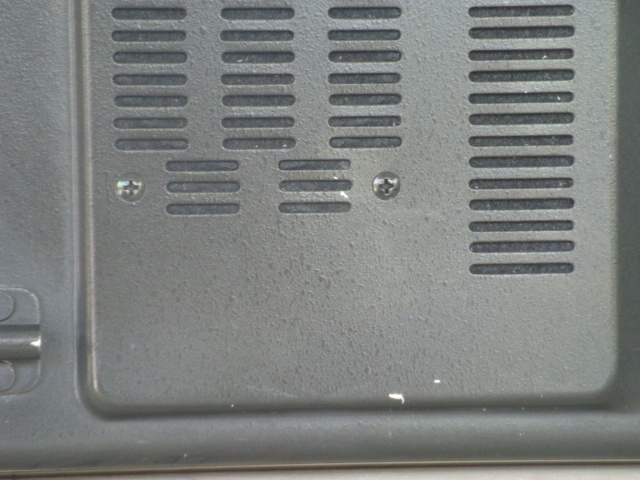 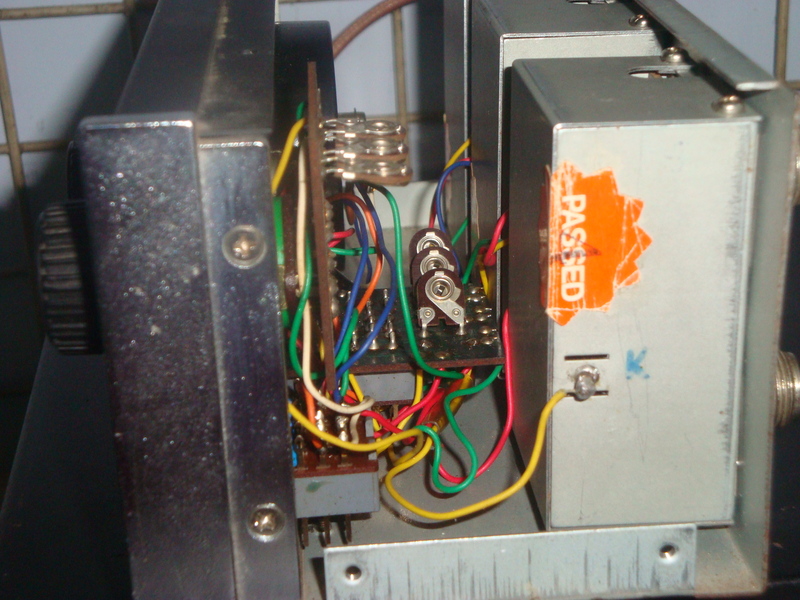 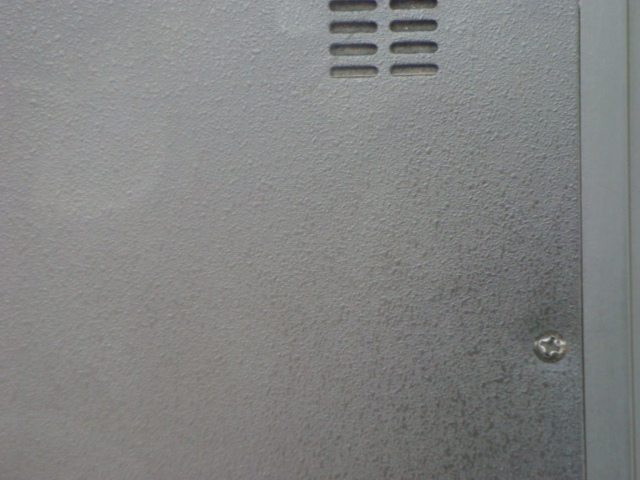 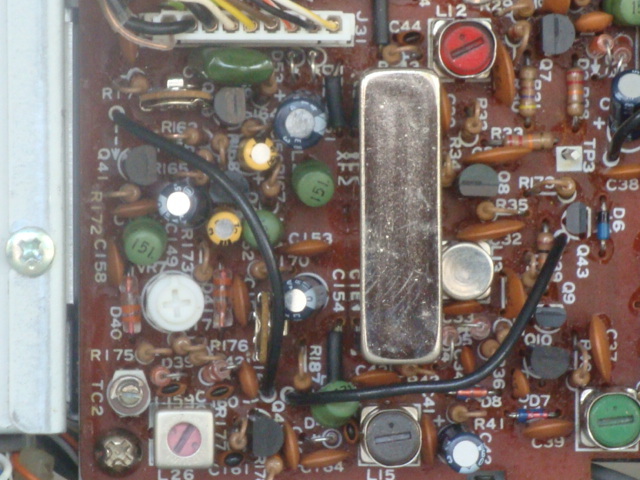 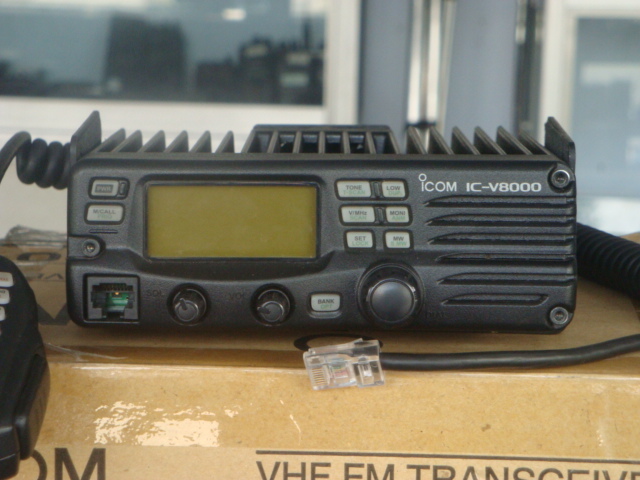 IC-V8000 come with original box , handmic and braket but no DC Cord . 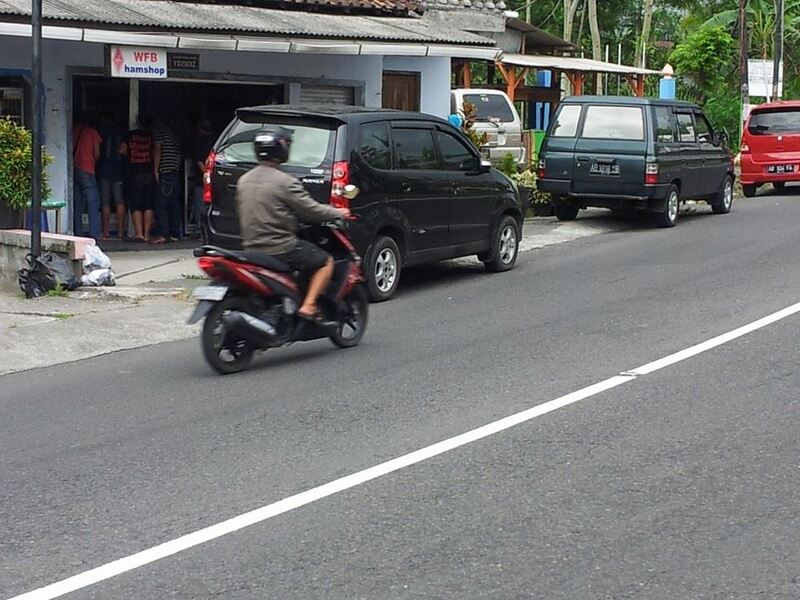 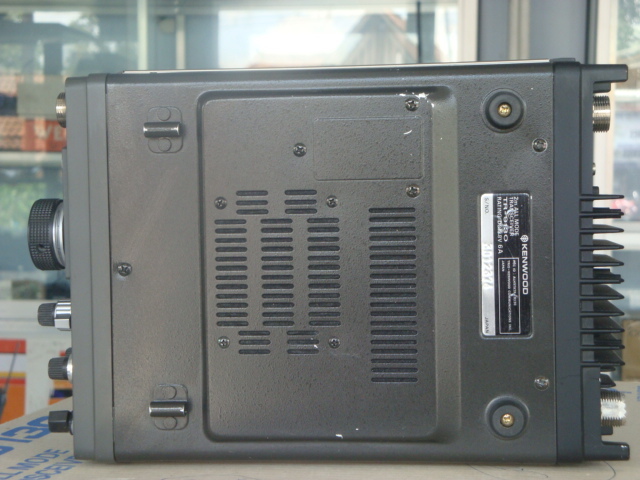 power output just 55watt .Sale AS IS . 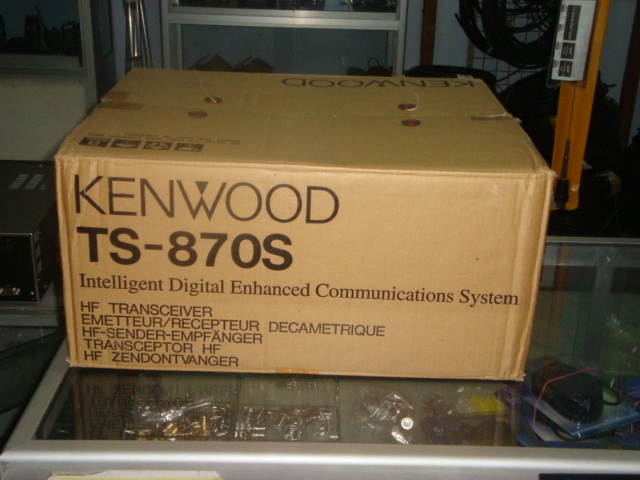 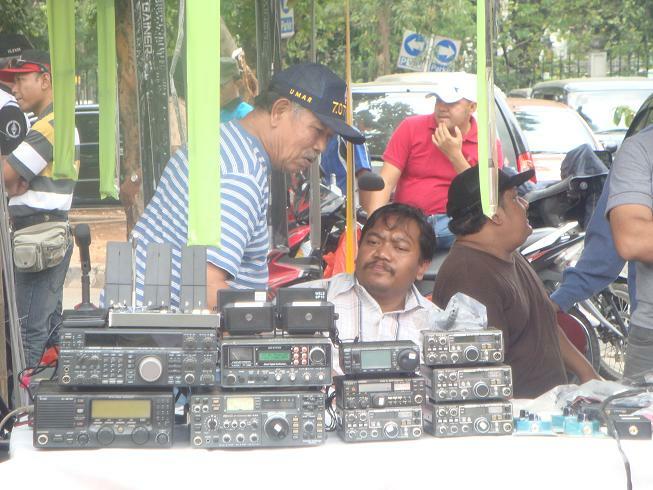 Kenwood TS-850S ….good condition with original dc cord and handmicrophone . 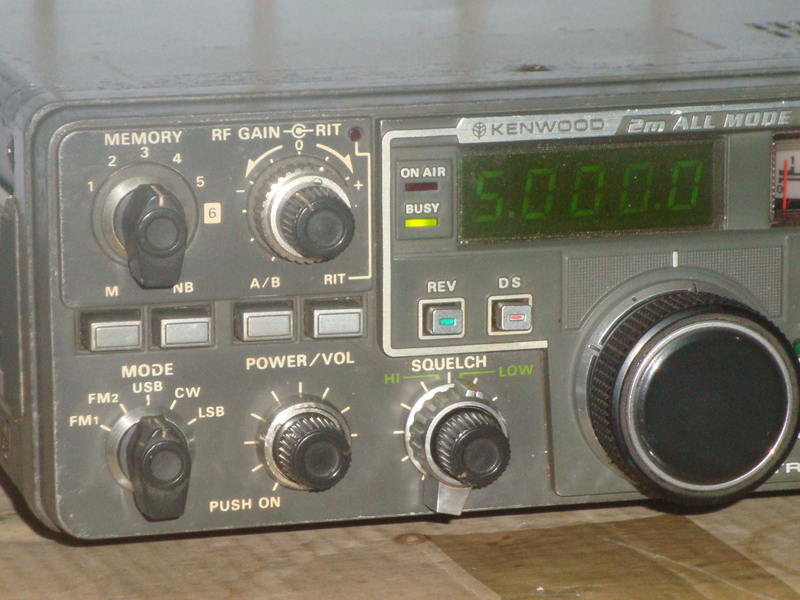 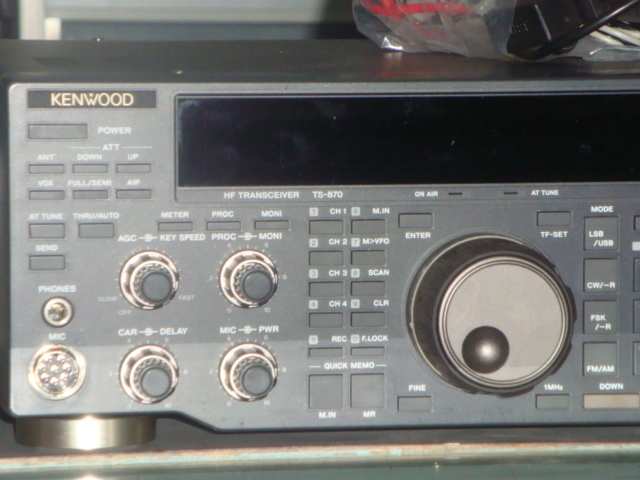 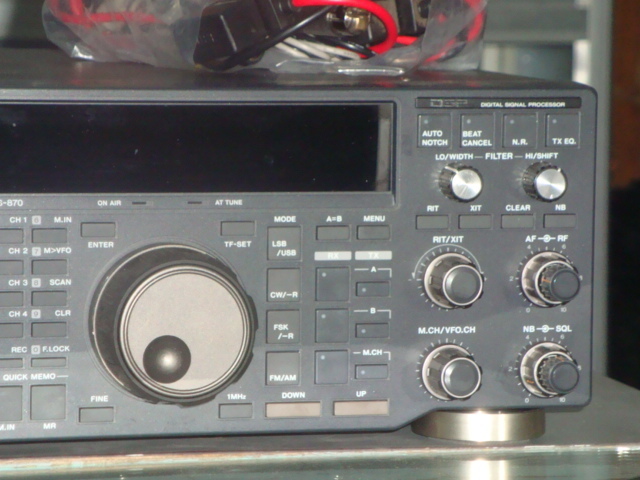 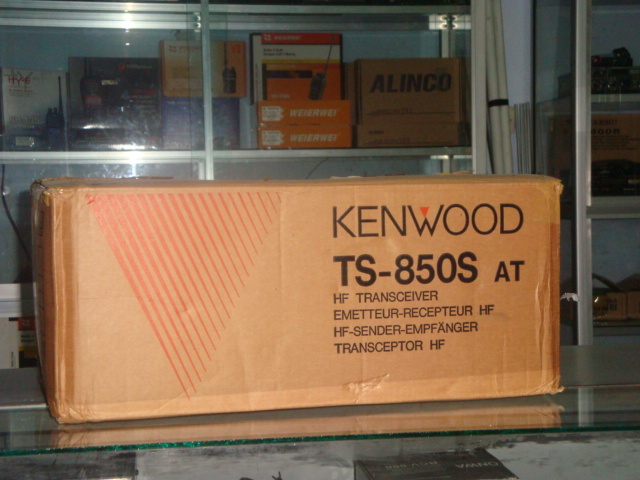 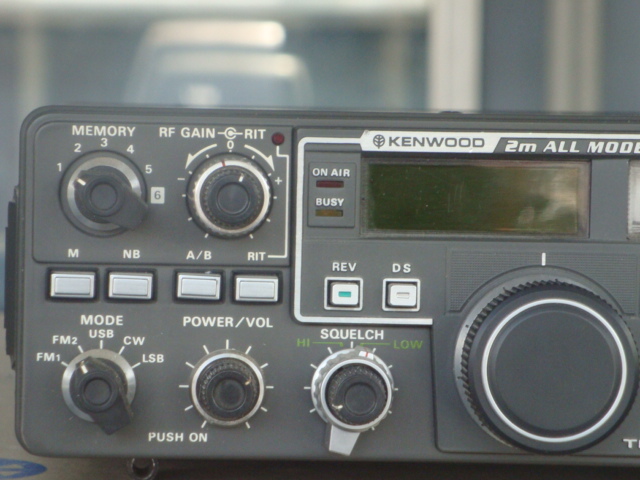 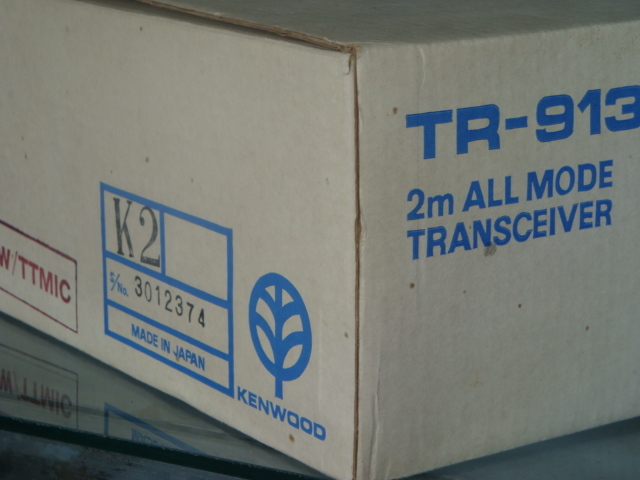 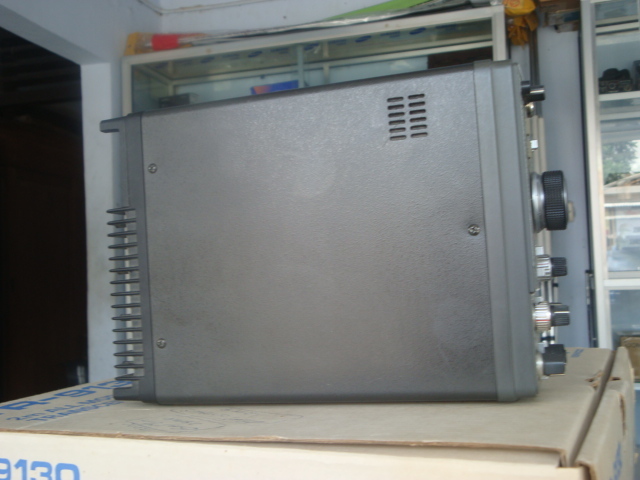 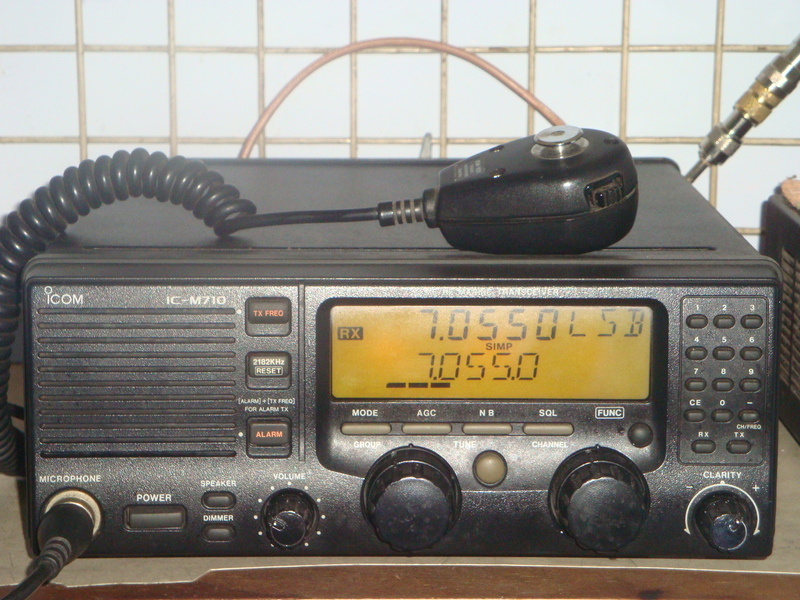 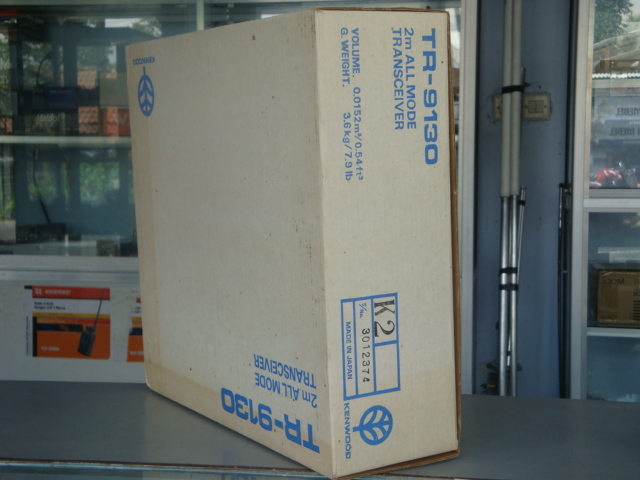 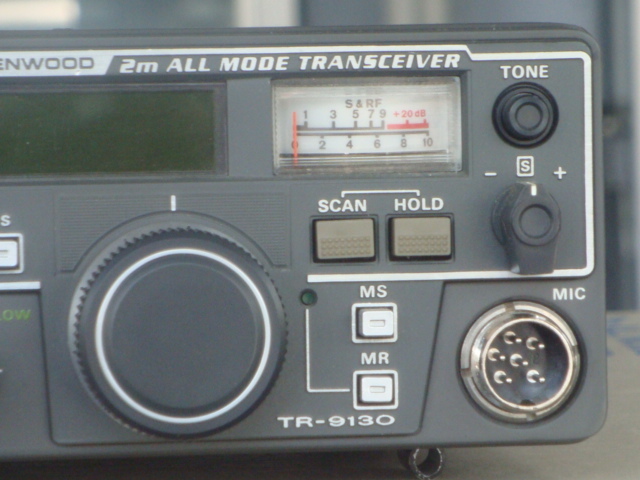 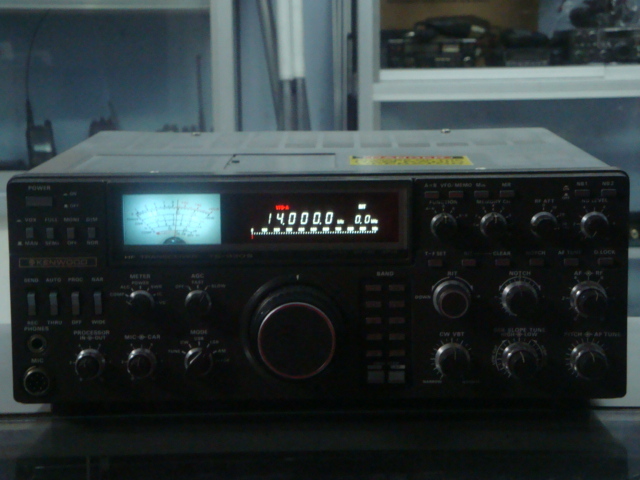 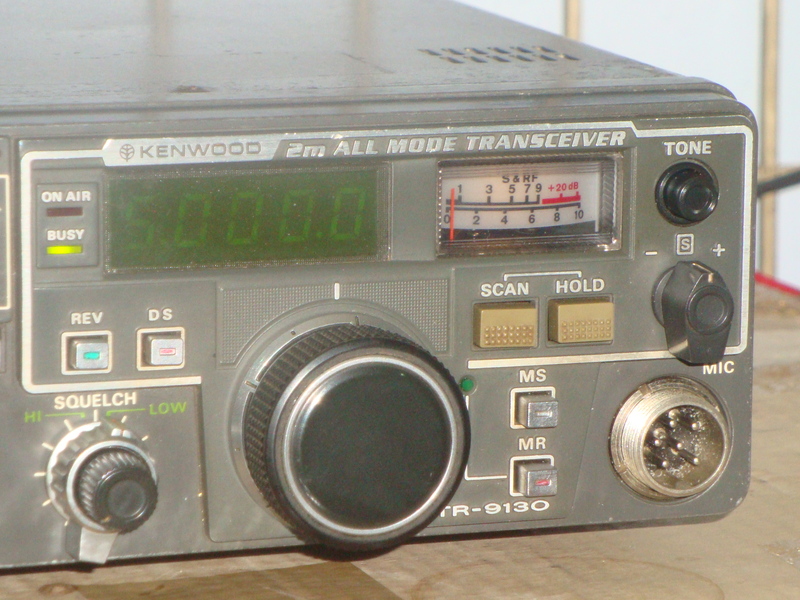 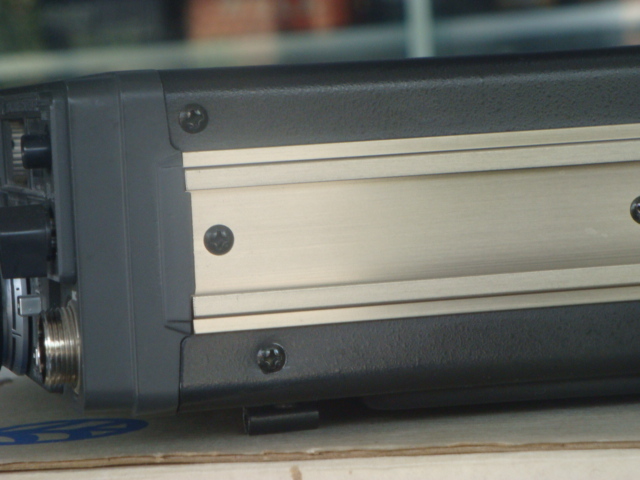 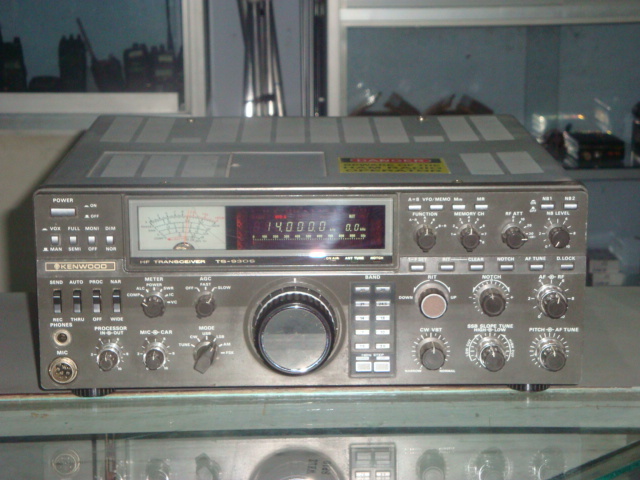 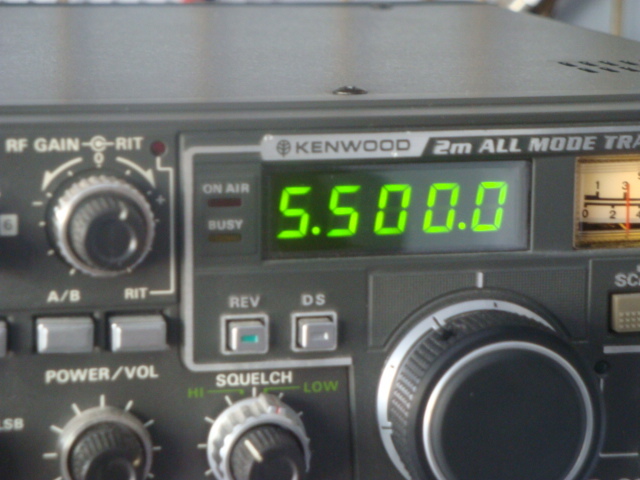 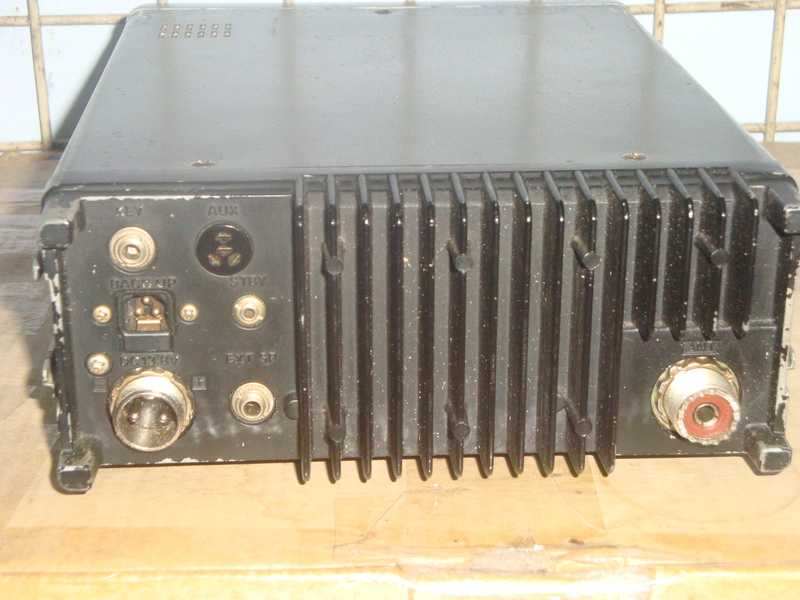 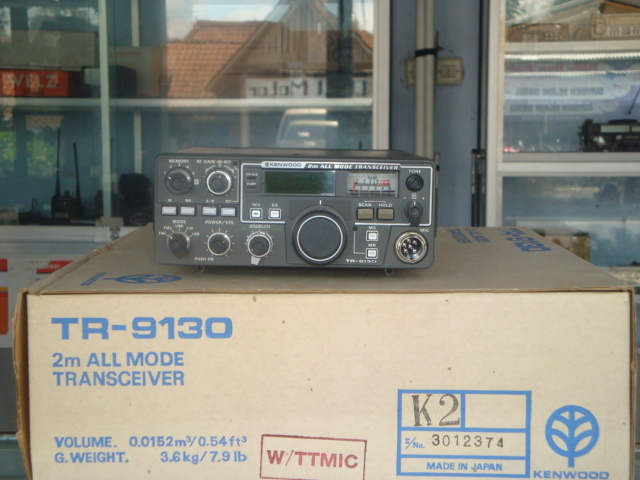 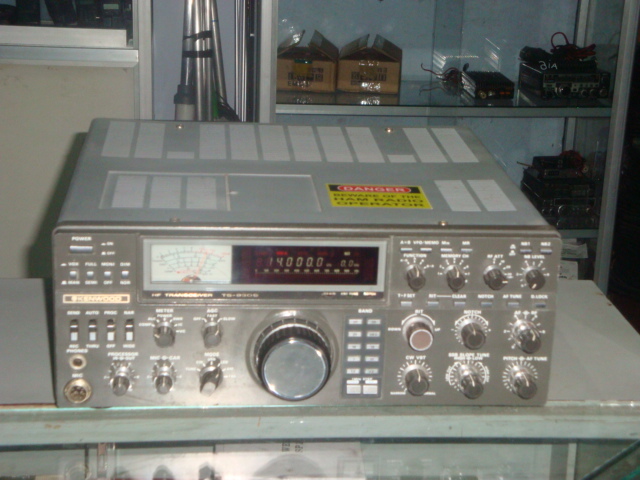 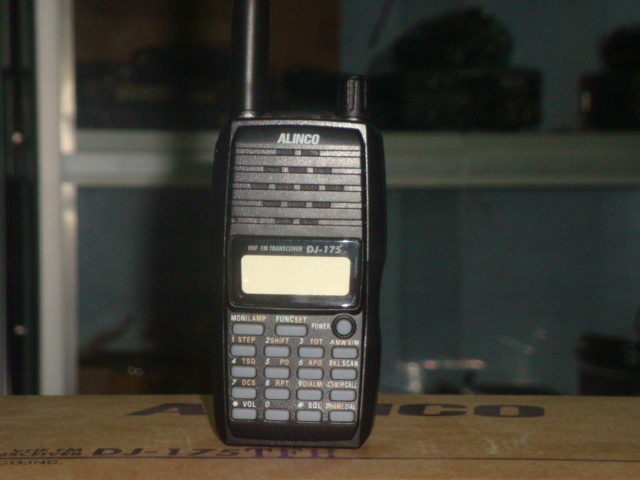 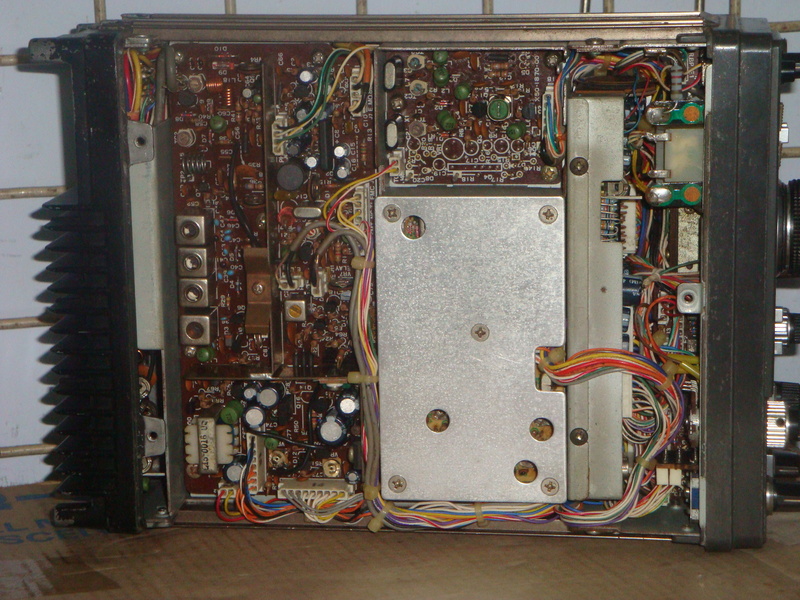 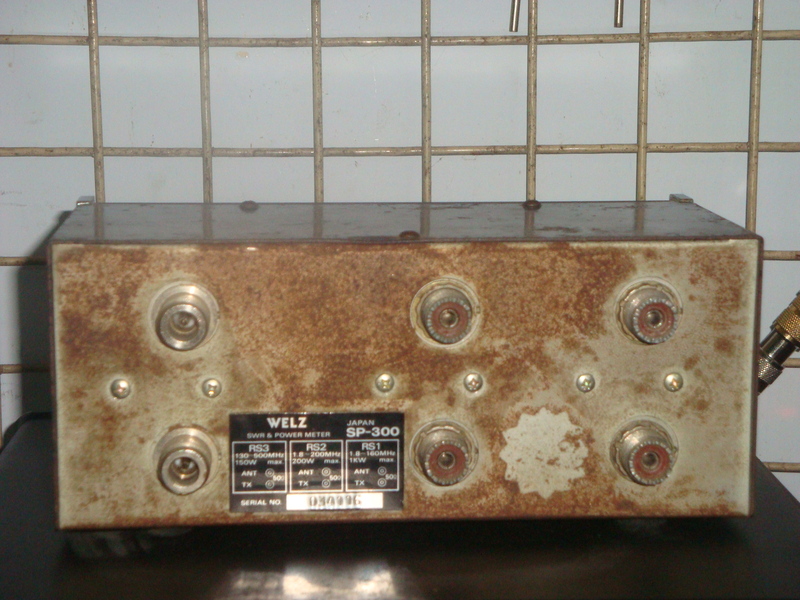 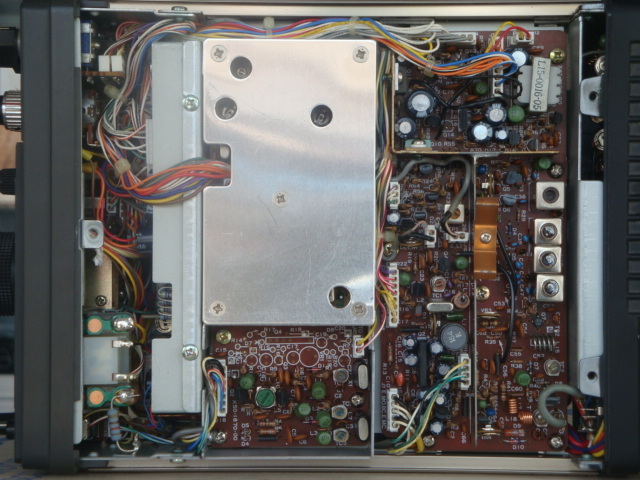 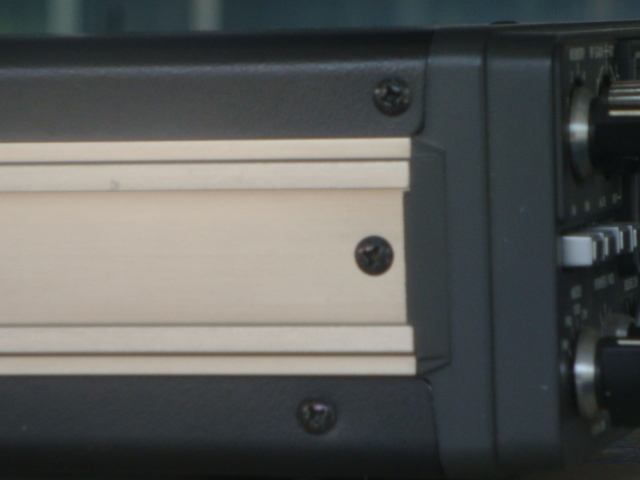 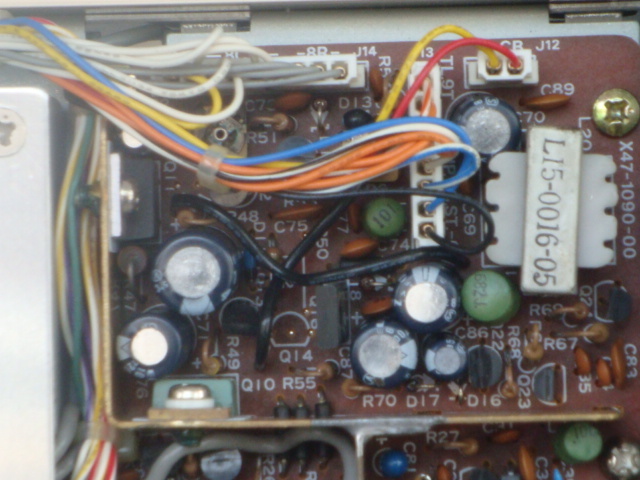 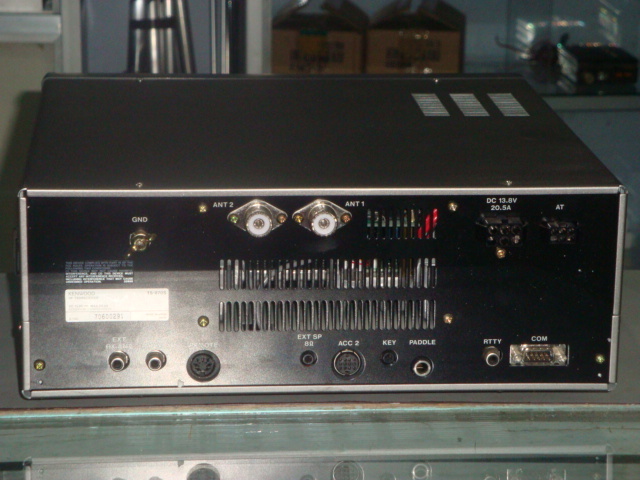 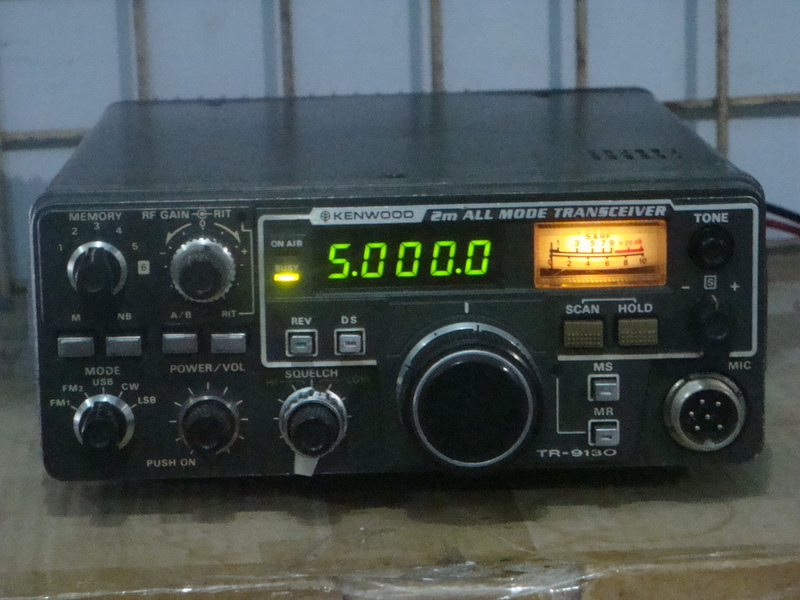 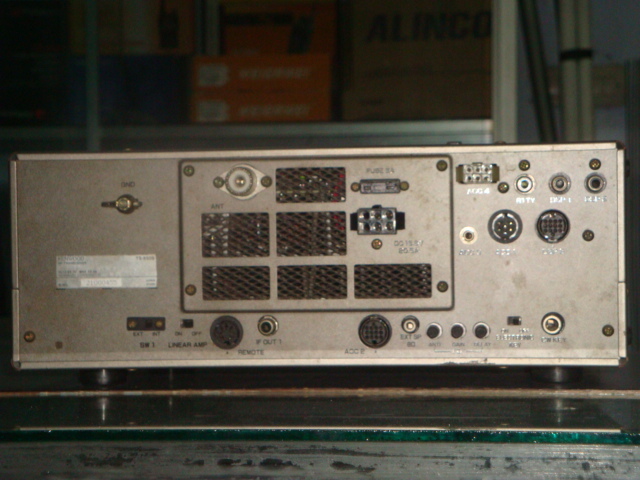 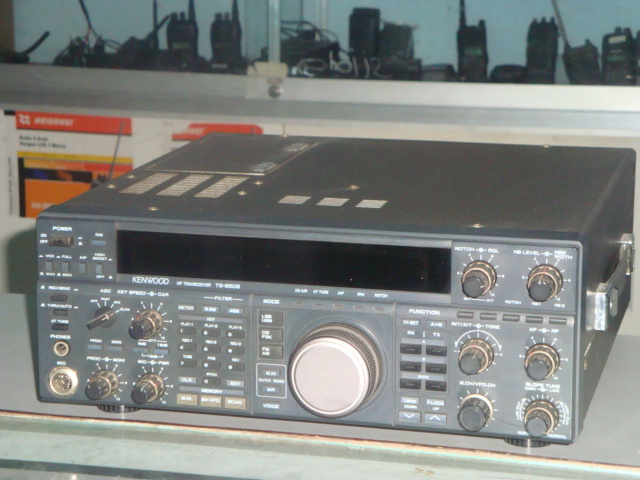 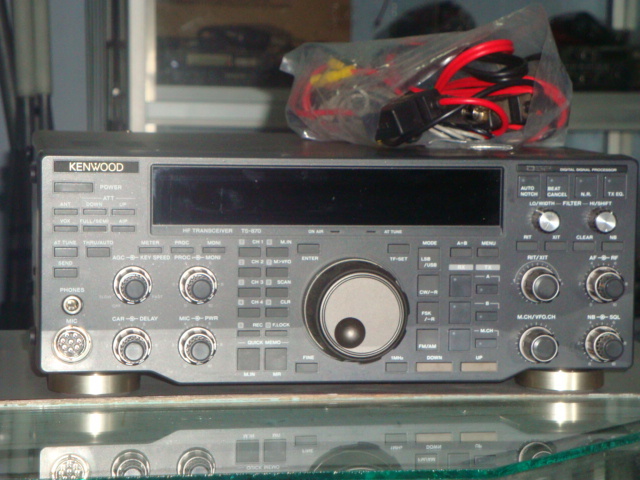 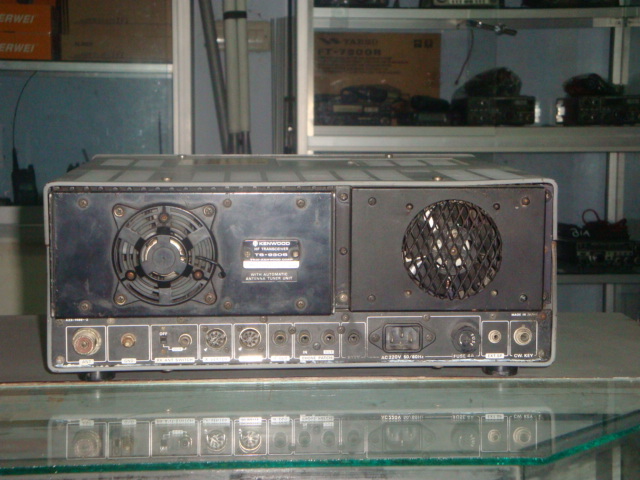 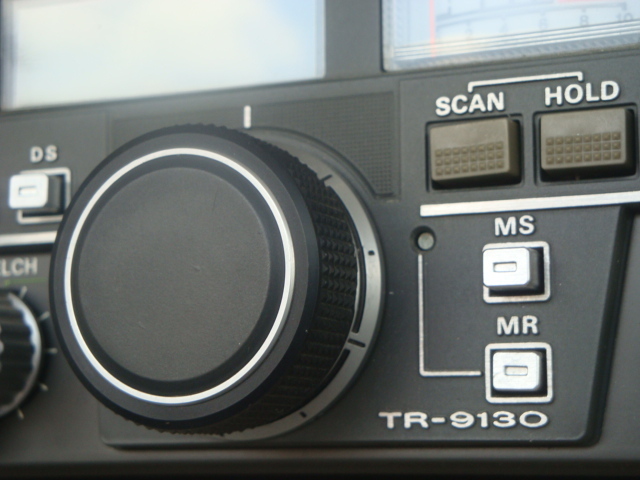 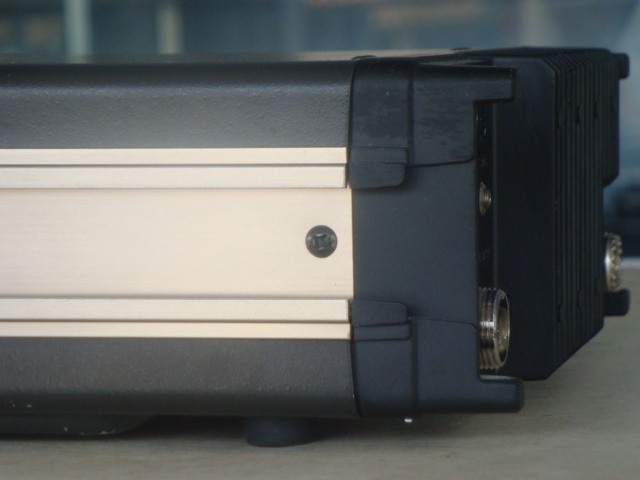 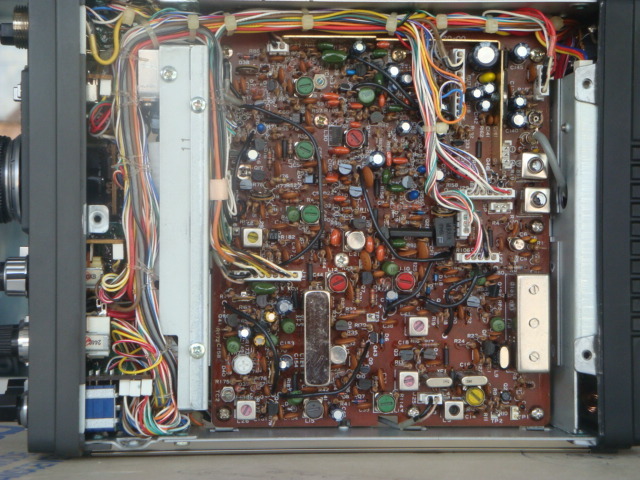 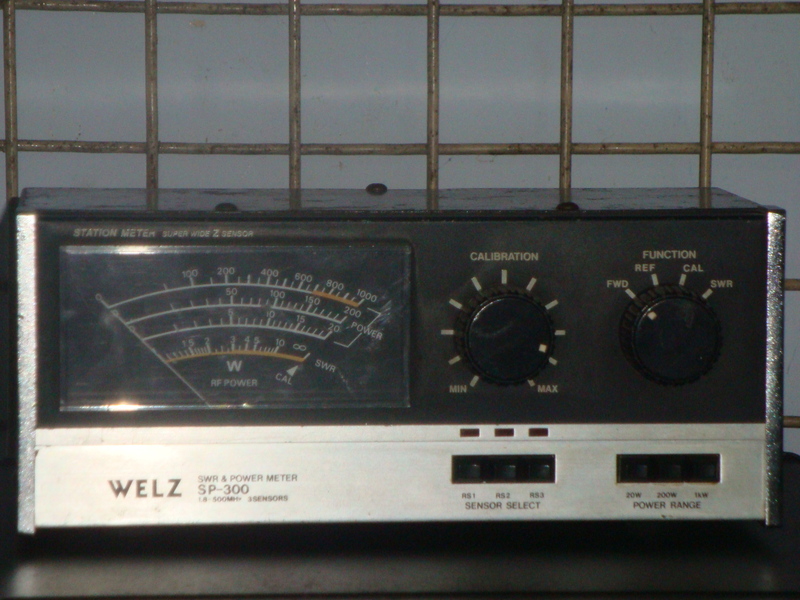 Kenwood TR-9130 in good condition… Sale AS IS please call 0819869130.